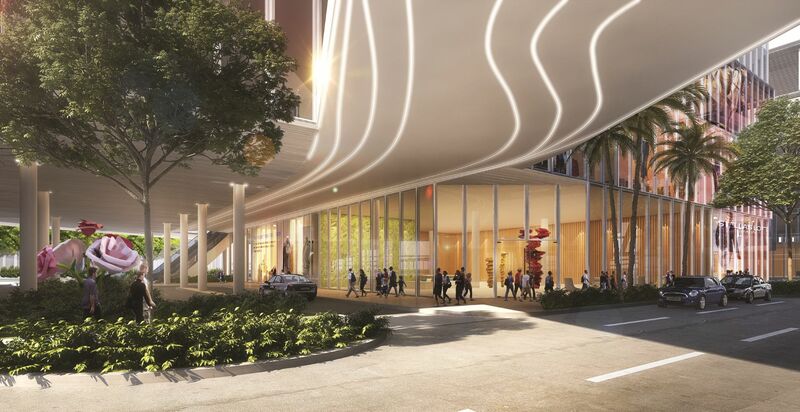 Swire will also be adding pedestrian improvements and connectivity to the riverwalk, and has agreed to donate $1 million to the city for affordable housing. Thank you Swire for having the stones and vision to transform Brickel and hopefully the river if all goes as planned (and hopefully sooner than later). This project is in desperate need of an Italian food hall. These new buildings are probably the death knell of the supertall. 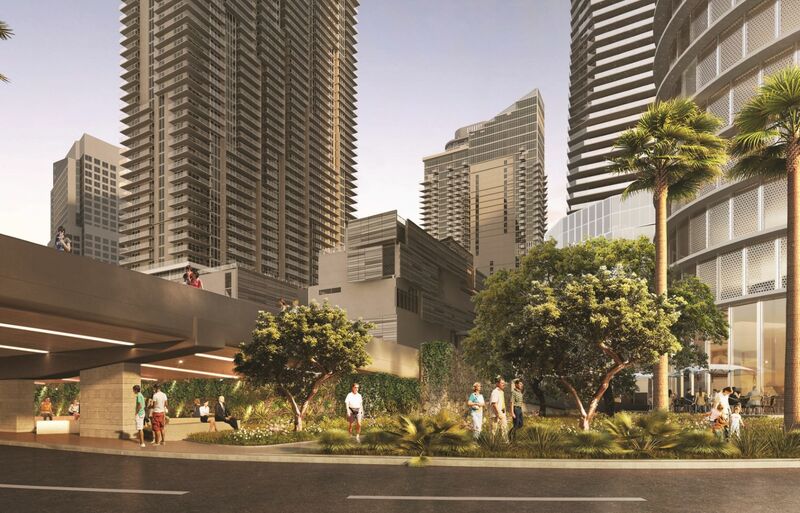 One Brickell will be a reality by 2030. For the height, yes. For the proposed design, no. Pedestrian/bike tunnel under the river please. Impressive set by Arquitectonica. Keep it up. The lower part seen in the third picture with the pillars not lining up is still ugly. Tired of the notion of “If anything’s going to get done, Swire will get it done!” What they’ve done so far is impressive. But thi is years away. And the super tall ? Not holding my breath. Correct. 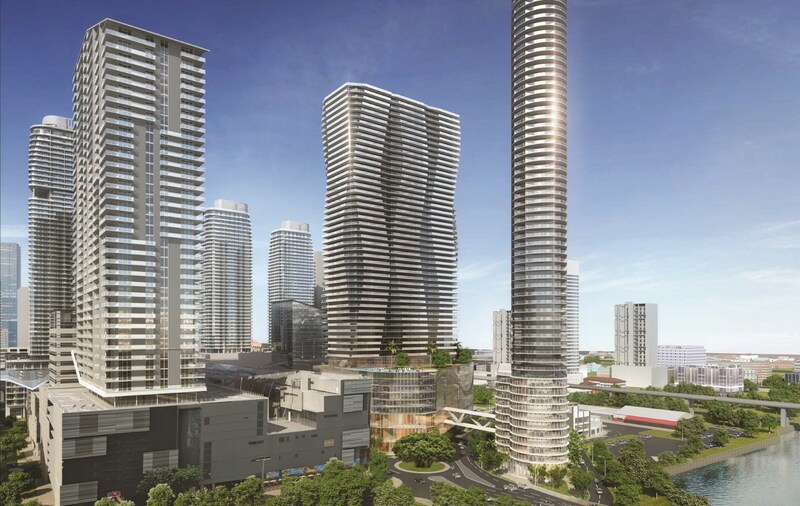 If all of this is years away because they’re waiting on the market when do you suppose the supertall will get built? This has obviously taken the priority over OBCC. There will be many supertalls before this is built. why are they forfeiting the open air mall concept for this expansion? Spend an afternoon at the existing mall next July, and you’ll know. Because it is mostly residential, not mostly retail. 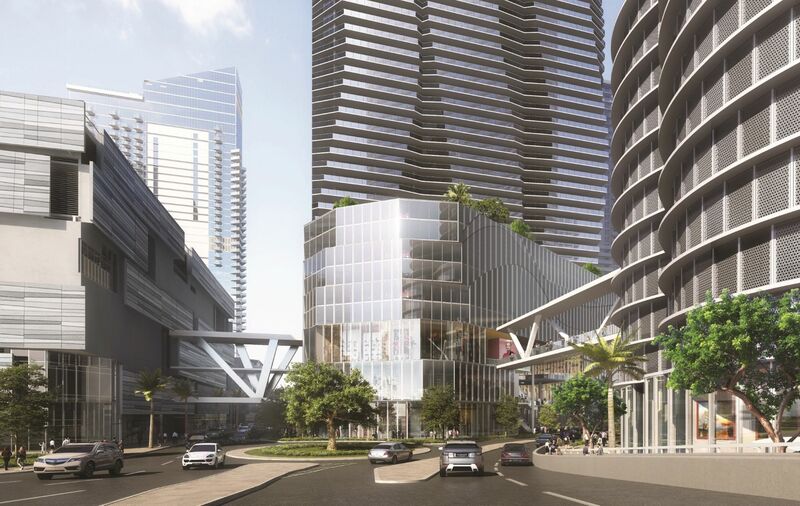 90,000 sq ft is about the size of two Publix stores spread out over two towers at grade. $1 million donation to affordable housing. The donation should have been to build public transit that lower wage people can still get to jobs downtown without having to pay the high expense of car ownership. A $1 million donation to transit will get all transit employees new uniforms. The bus is affordable. Have you ever seen one? They are big, ubiquitous, and run all over Miami-Dade County. I’ve seen these things called bus stops but I’ve yet to see a bus stop at one. Yeah…evidently, nobody NEEDS public transportation right now, and they won’t until it is a $140B train. 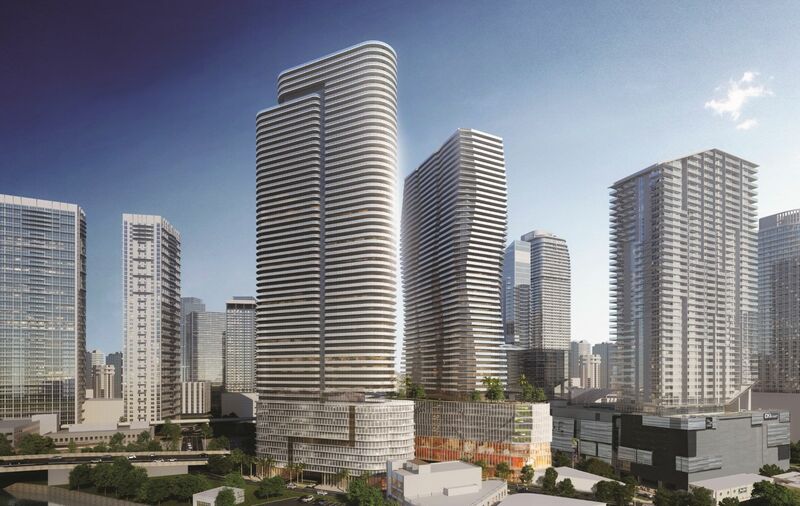 why Miami is under a developers and Arquitectonica dictat?? with that dull standard chip architecture??? where are Steven Holl? Libeskind? Un Studio? KPF? SOM? Office da? Tom wiscombie? Gehry? So instead of providing affordable housing, Swire paid $1m to the city for them to put in a bank for affordable housing that will never end up building… politics at its finest! Don’t worry loco Joe Carollo will find a way to embezle, I mean spend it. More like economics. 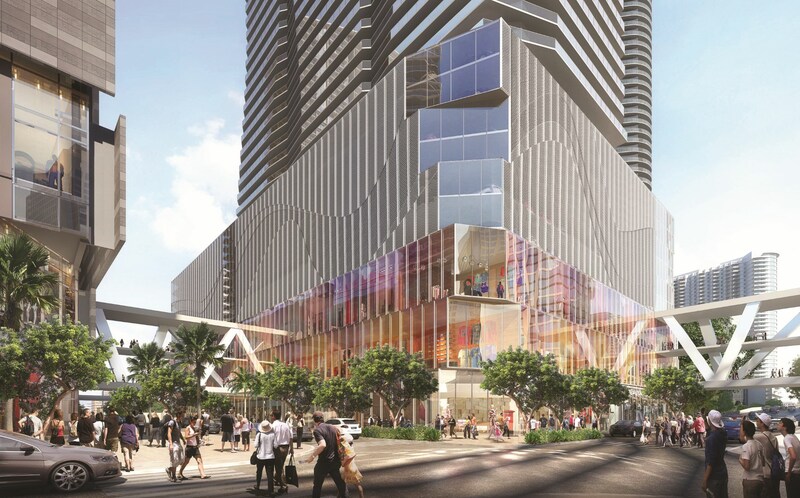 Why should the developer of things like the Mandarin Oriental and Brickell CitiCenter be FORCED to build affordable housing. It is bad enough that they are getting taxed $1M for building what they want to build on their private property. What ever happened to that lot across (north) from Reach? Wasn’t that part of the BCC property? 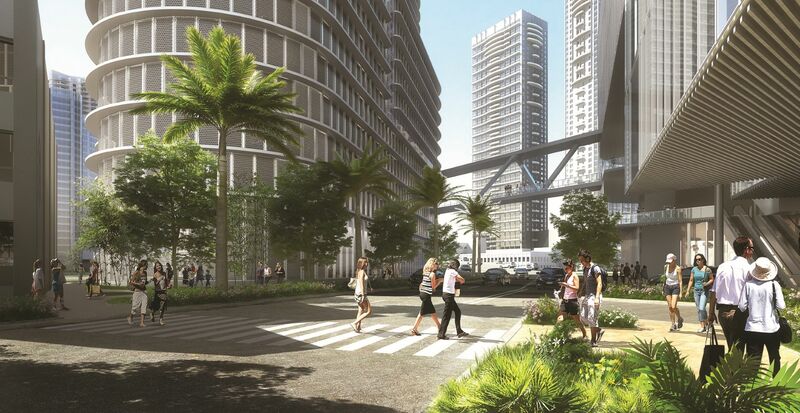 I just hope they don’t kill the walkable vibe that’s there on Miami Ave before the bridge. Those restaurant there are very cool and have always been successful. Unfortunately BCC design has no front street retail it’s all facing the inside mall. It’s not the same to walk by a street filled with retaile and restaurants that’s filled with life compare to a boring wall of grey glass. That’s a big mistake and I can’t believe the city every allowed them to do that.